Auteur poldergrietGeplaatst op 18 april 2018 Leave a comment on George Soros fixer Geoffrey Pyatt visits “NWO” monastery on Mount Athos. – New plot to bring Greece and Turkey into conflict and start WW3? It is no secret that I have no respect for George Soros and that is aside from the fact that we would often be on opposite sides of the market. I never saw Soros as a great trader. 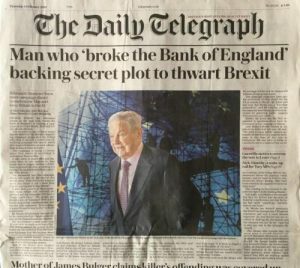 Even the reputation that he broke the Bank of England was nonsense. The “Club” was all on that trade, and it was a guaranteed trade where, if the peg broke, you made a fortune, and if you were wrong, you got your money back. I was on the opposite side back then, being called in by those in the British government. After a 7-year bull market in equities, Soros finally threw in the towel ending his bets on the stock market crash only after being wrong for so long. Soros lost big time on the Russian manipulation when the “Club” was bribing the IMF to keep the loans to Russia going so they could make a fortune in interest rates. 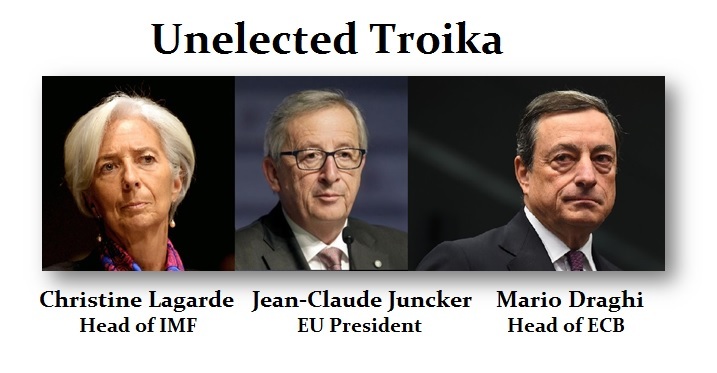 That failed and ended up in Long-Term Capital Management debacle. Soros lost $2 billion on that one. I believe he also lost when the “Club” was targeting the Japanese yen in 1999. So I never saw Soros as some fantastic trader. I believe he was just simply on the right side of a few big plays orchestrated by the “Club” and never by himself. I believe he stands for control of the people and is always plotting for the manipulation of society. He appears to be always on the side of Marxist/Socialism which disturbs me greatly. This is just his political philosophy. 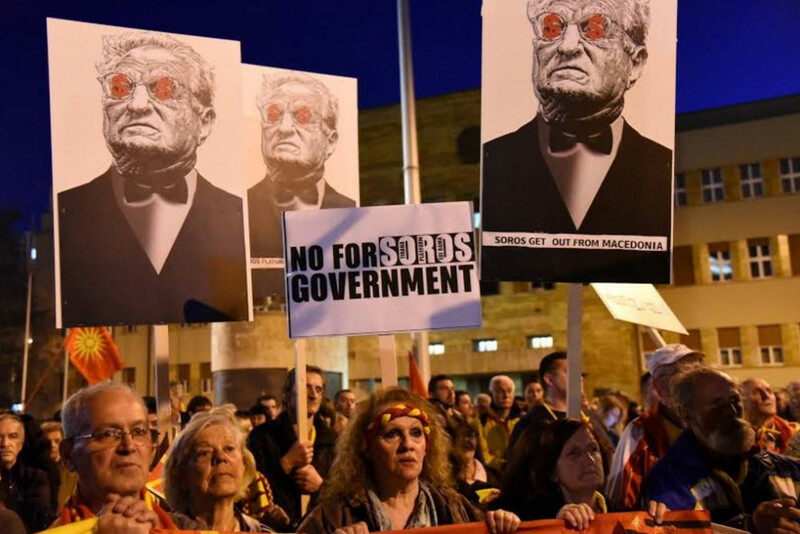 There has been a rising movement against Soros on a global scale. This is one person whose death the world will celebrate – not mourn it. A key pro-EU campaign to reverse the Brexit vote has been given more than £400,000 of funding by American billionaire George Soros’s foundation, the Guardian can disclose. The business magnate, who is the founder of the Open Society Foundation (OSF), made more than £1bn betting against the pound on Black Wednesday, which forced the British government to pull it from the European exchange rate mechanism. The Best for Britain campaign, which advocates remaining in the EU, rather than fighting for a soft Brexit, has received the six-figure sum from OSF since the June 2017 election, sources have told the Guardian.